SEO in its most simplistic definition is simply a means to an end; it’s just about gaining rankings and getting visitors to your site. 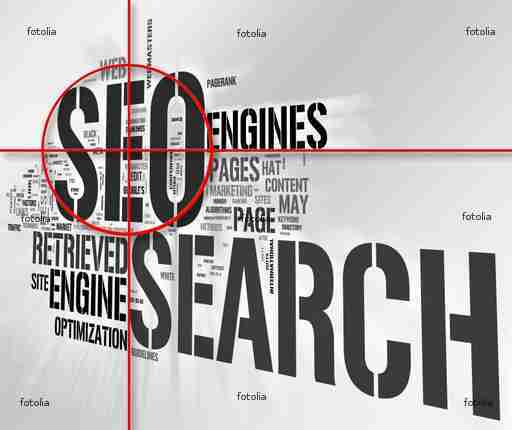 Well the SEO industry has matured a great deal in its short history, Small Business SEO Services go way beyond this basic interpretation. If they didn’t, the worth of SEO would be much less than it is and rather than having to turn business away, professional SEO’s would be sitting on their hand waiting for the next job to come along. 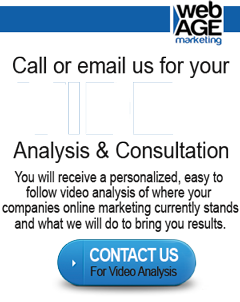 SEO is in demand not just because it drives search engine rankings, but because it drives sales and profitability. The thing is, top search engine rankings don’t necessarily correlate to increased sales, unless you target the right keywords that attract the right customers and provide them with the information that they seek. Yet, every day businesses all over the world businesses launch websites thinking that sales will just automatically happen. It doesn’t take long for reality to set in. If this is the stage you’re at it’s worthwhile considering your options, how do you get visitors to your website and get them to buy the products and services you provide? Often when I break the price to a client there is a long pregnant pause while it sets in, after which the response “How much?” is uttered a tone that can only be described as a full octave higher than then the clients normal pitch. SEO comes with a large price, after all, you are buying the expertise of someone who can turn an also ran into a racing certainty. And therein lies the risk for small business, it can represent an investment that can rob finances other vital areas of your business. But there is a better way that is slowly being adopted by the SEO industry and one that completely removes the financial risk. The concept of Pay For Performance SEO is simple, you pay nothing until the results you want are achieved. It makes much more sense than charges based on ‘time on job’, As a client you probably care little about how many hours it takes to accomplish the goals you have set out. Nor does it make any sense for a small business to pay up front for a service that can’t be guaranteed to succeed. Pay For Performance SEO is performance based, after all SEO is a performance based industry, so you only ever have to pay when prearranged goals have been successfully achieved. Sure you still have to pay, every silver lining has a cloud, at that time however, you will already have achieved your goals and enjoying the rewards that come with it. Many Small Business SEO packages now include Pay For Performance as an option. The benefits of SEO for the small business are many, too many to fully cover in one article. The point is customers are online right now searching for the products or services that you provide. By having a website that can’t be found you are playing an important part in the success of your competitors. Every time they make a sale its one lost to you. SEO raises the visibility and awareness of your products among your target customers, it extends the reach of your products and opens up a global markets that was hitherto unreachable. 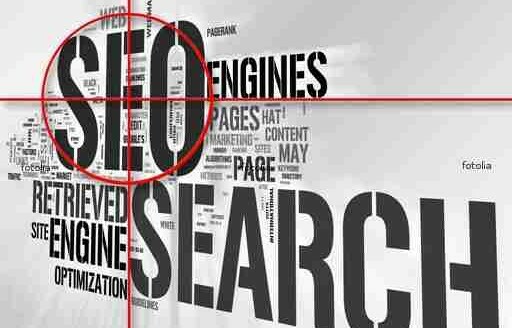 If you are interested in Small Business SEO Services Talk to an SEO Today.